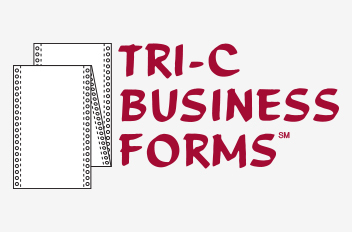 Since 1989, Tri-C Business Forms has served print distributors in greater Houston and the Southwest region of the United States as a manufacturer of continuous and cut-sheet forms, snap-outs, and checks with document security features. Rush delivery available. 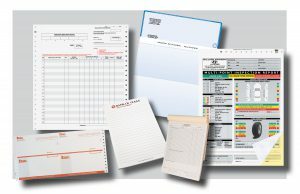 Click on the “Quote Request” button to receive pricing for a specific project or if you would like to place a NEW ORDER, please call or email us.